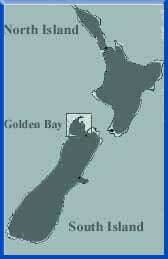 Farewell Spit, Wharariki Beach and Kahurangi National Park. Situated 200m from a safe, sandy swimming beach, in the lush backdrop of wilderness rainforest. 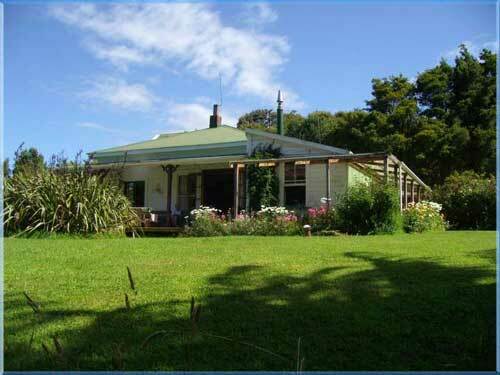 The Innlet is 10km north of Collingwood, opposite Waikato Inlet.